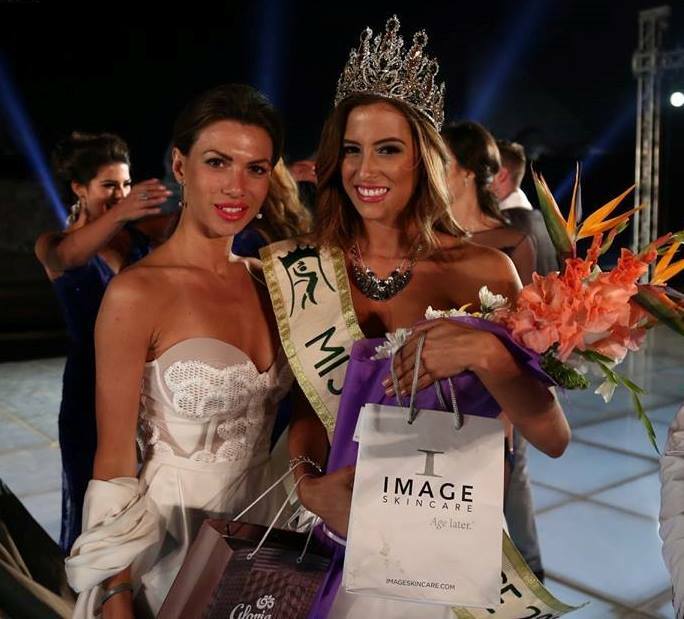 Natalia Carvajal Sánchez of Costa Rica considered as one of the strongest candidates in this year’s competition won Miss Eco Universe 2016 beating 53 other contestants from all over the world. The conest was held last night right in front of he pyramid of Giza in Egypt. 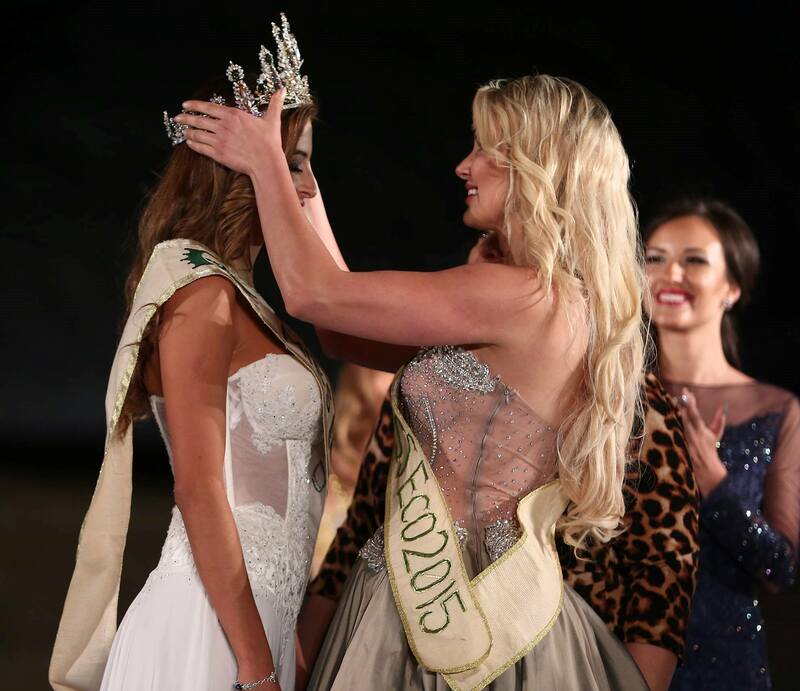 She received the crown from last year winner Patricia Peklar from Slovenia. Natalia also won Miss talent before the finale. Brazil’s Lais Berte was 1st runner up while China’s Serena Jiay was 2nd runner up and Bashkiria’s Anastasia Yikovleva was adjudged 3rd runner up. In the top 8 were the representatives of Belarus, Chile, Mexico and the United States. Among the 16 semi-finalists were Venezuela, Netherlands, Colombia, Argentina, Indonesia, Portugal, Egypt and Russia.